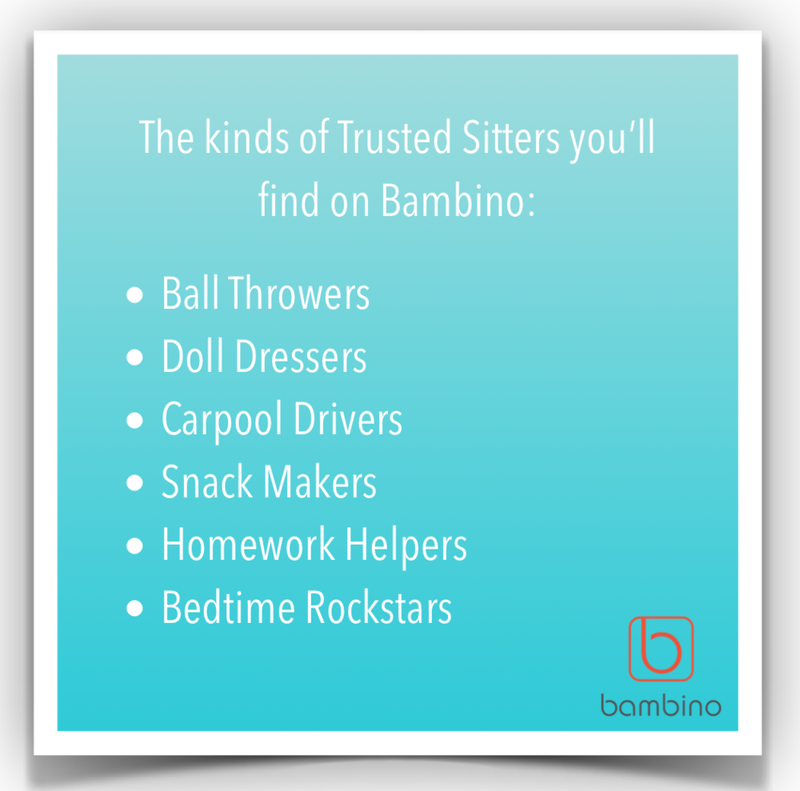 Wondering what types of Sitters you'll find on Bambino? Pretty much every type you might want! Find, Book and Pay all in the App!